Derek Hopson is a highly qualified and competent attorney, whose commitment to his clients is matched by few. He is committed to fighting on behalf of his clients, whether the opponent is a single individual or a large corporation. his firm, located in the heart of the Mississippi Delta, has a powerful network of resource and associates despite its small town feel. Mr. Hopson handles both small and large complex cases, working diligently and tenaciously to bring redress and give back to clients the monies that have been taken from them. Mr. Hopson earned his law degree from the University of Mississippi after completing his B.A. at the University of Southern Mississippi. he has been admitted to practice in the state of Mississippi as well as in the Northern District of Mississippi and the 5th Circuit Court of Appeals. Active in the legal arena and local community, Mr. Hopson is a member of a number of prestigious organizations, including: the Mississippi Bar Association, the American Bar Association (ABA), the American Trial Lawyers Association (ATLA), the Magnolia Bar Association, and the National Association for the Advancement of Colored People (NAACP). He is a member of Liberty Baptist Church with his wife and their Children. His success as an attorney has won Mr. Hopson the respect of many in the community. He was featured and quoted in the admission catalog of the University of Mississippi School of Law. He is among the premier personal injury and mass torts lawyers in Mississippi, and particularly in the Mississippi Delta. 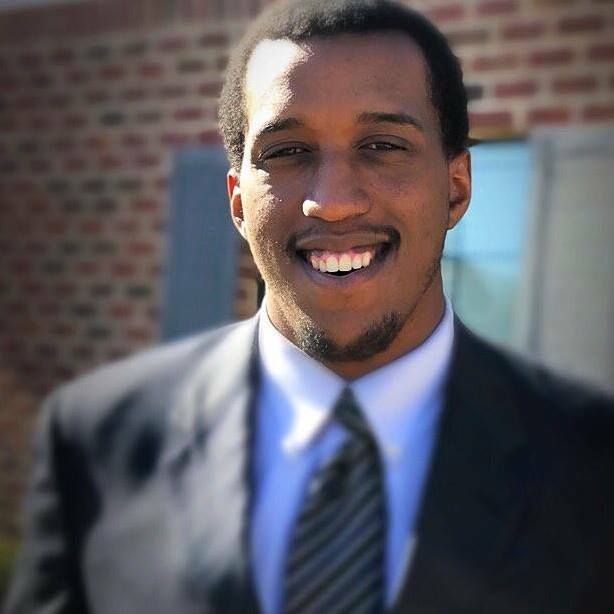 D. Dewayne Hopson Jr.earned his law degree from the University of Mississippi after completing his M.B.A. and B.A. at Delta State University. He has been admitted to practice in the state of Mississippi as well as in the Northern District of Mississippi. 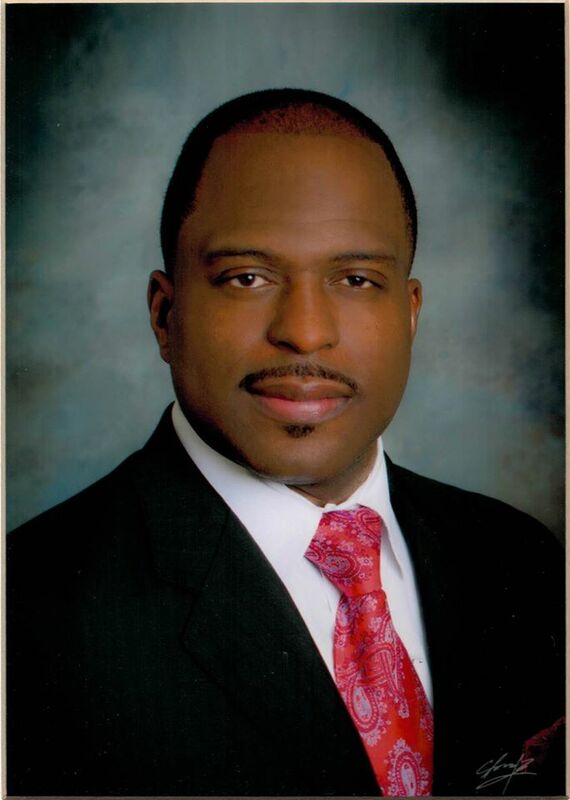 Dewayne Hopson is a member of the Mississippi Bar Association. American Association for Justice, and The Magnolia Bar Association.